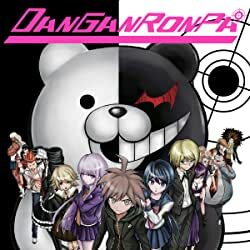 The battle for the Tokyo Area Tournament is fierce. 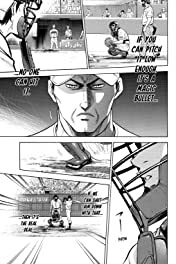 It's been 8 innings of fierce battle, when one single play can change the flow of the game. 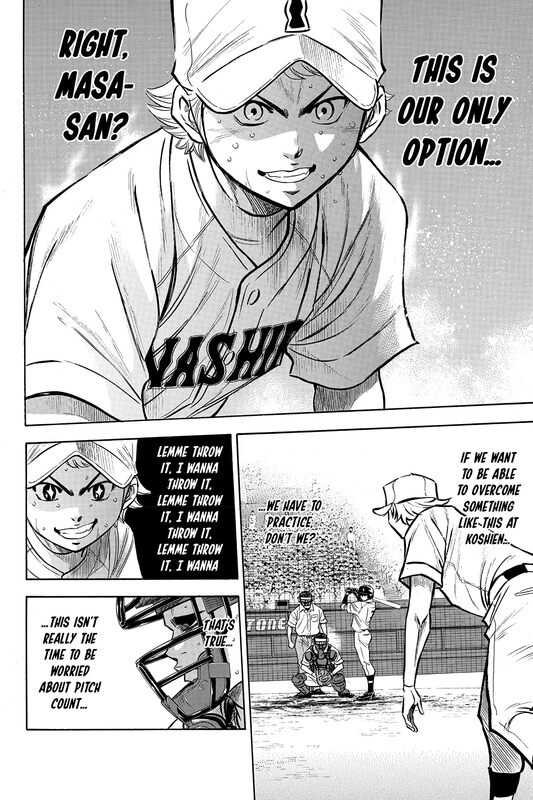 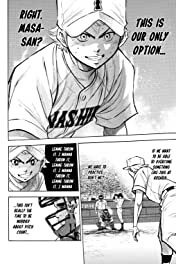 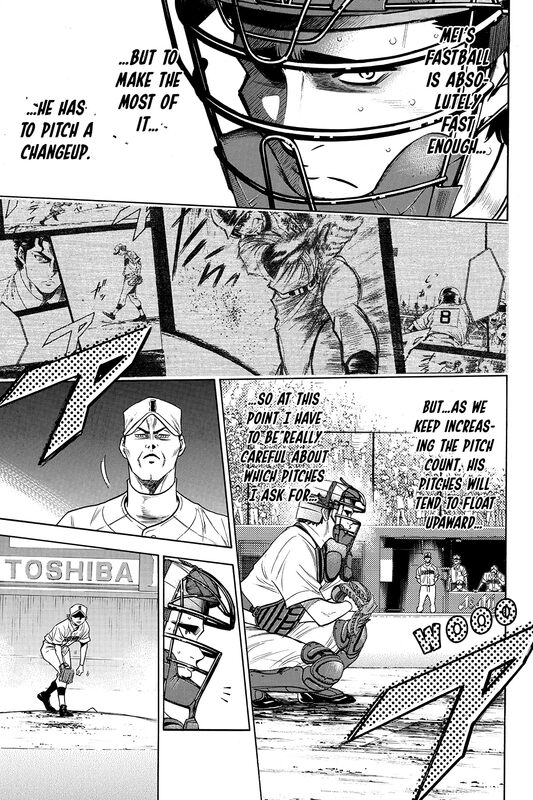 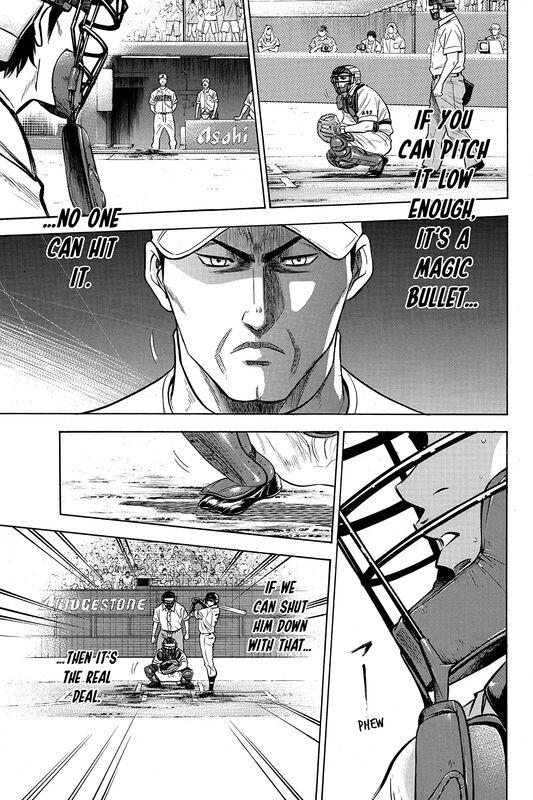 Inajitsu's Ace and Seido's cleanup face off, and Sawamura uses his hottest pitch with some new types of pitching mixed in. 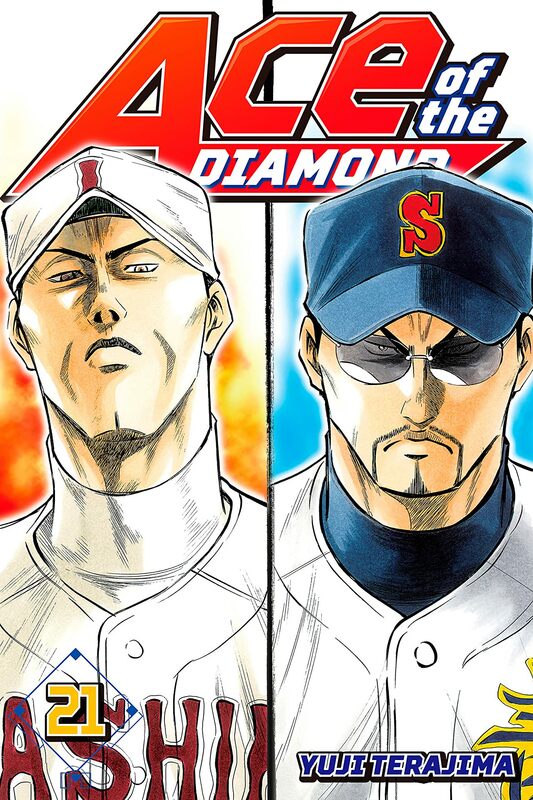 Neither side will give in as the battle unfolds! And now we enter the final inning... The final attack and defense begins, with the ticket to Koshien on the line!